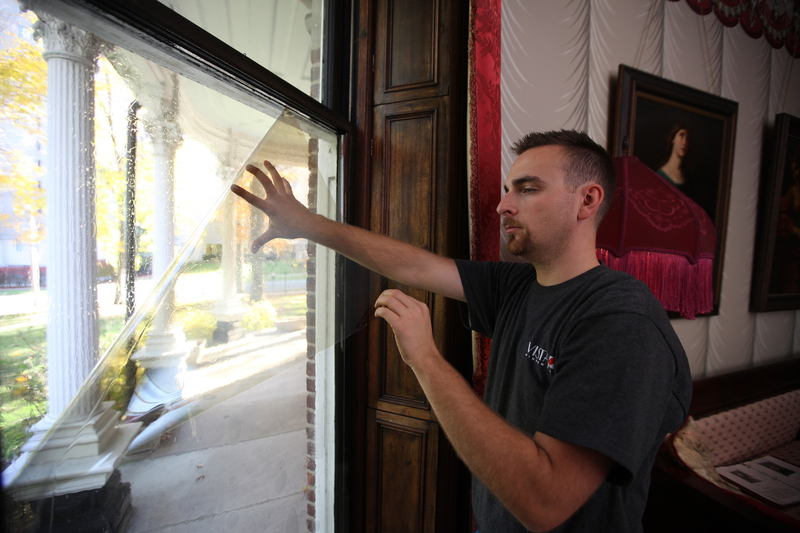 When it comes down to it, ROI for your home or commercial building is what drives most people to window film. And in terms of home or building improvements, it is hard to beat that of window film. The sheer number of solutions available to you through window films and tints is simply astounding. Whether you have a problem like cold and/or hot air loss causing your energy bills to soar or an unbearable afternoon glare, it is likely that window film is the solution. But, the benefits are not simply solar related –read on to find out just how drastically window film will change the quality of your life and save you money. When it comes to your home, being comfortable and secure are of the utmost importance. You do, after all, spend a lot of time there. 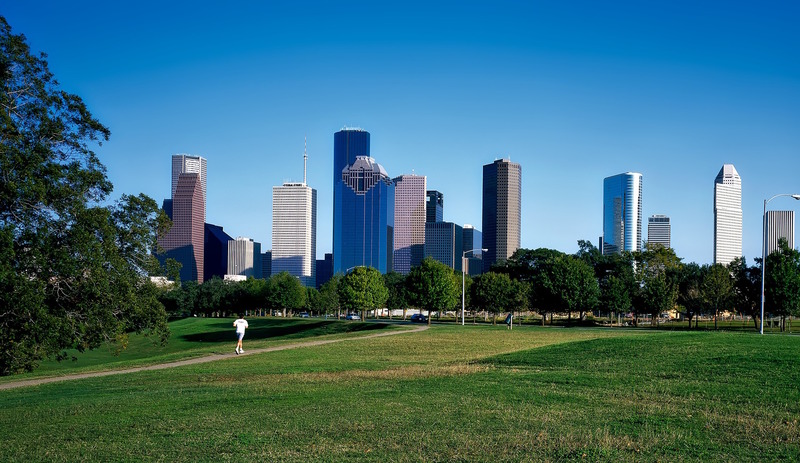 Window films offer benefits to homeowners here in the Houston area that keep them safe and comfortable and more. Whether you are looking to block the glare of the sometimes intense Houston sun, cut your energy bills down by half or add an extra layer of security to your home, window tints and films are an effective and sensible solution. 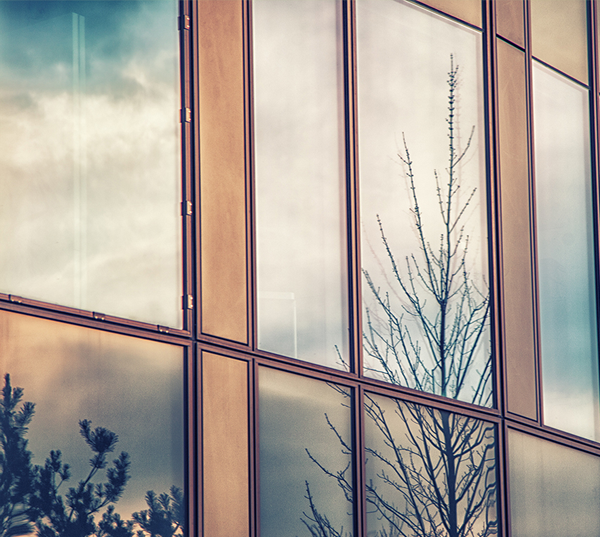 For increasing and protecting the profitability of your commercial property investment, window film is one of the best products on the market today. It’s extremely versatile, highly effective and the perfect low-cost solution for increasing profit. 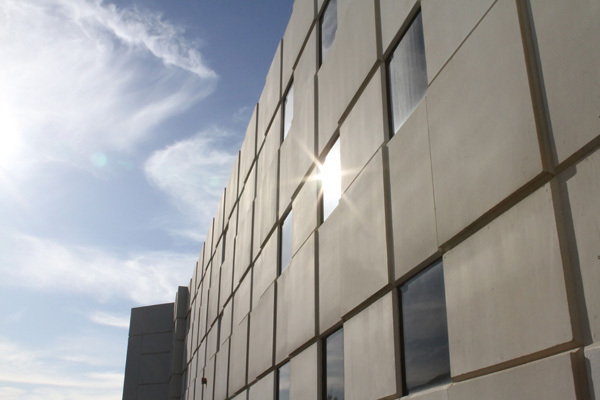 This makes it the ideal for application for commercial buildings. Everything from graffiti protection for elevators to incredibly strong security solutions is what window film is engineered to handle and what we are equipped to install here at Window Film Houston. Pound for pound window film for commercial spaces is one of the best options for saving money with a proven ROI. Don’t go one more day without the protection and high quality of life that window film will give your Houston home or commercial Investment! Find out more about window film today!